Use this free home buying checklist to jump-start your real estate journey. Buying a home can be bewildering and stressful. (We get it.) And we’re here for you every step of the way. 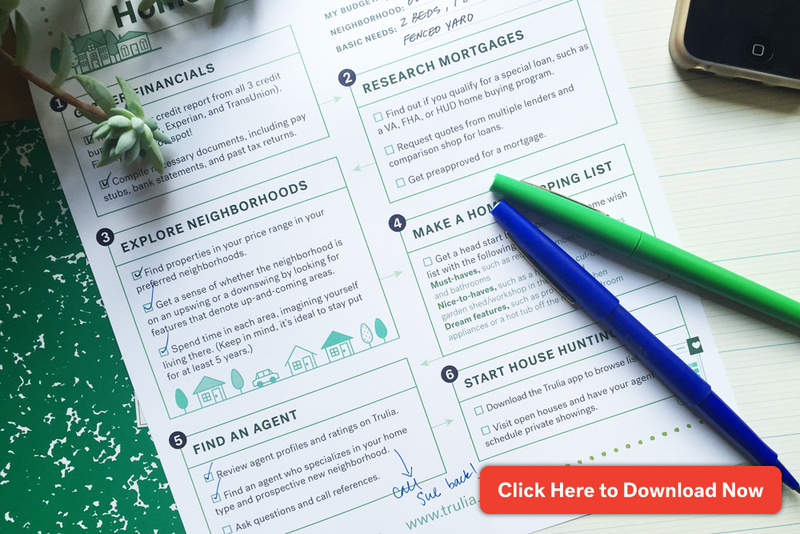 That’s why Trulia made a free, printable home buying checklist that breaks down the process and points you to the tips and tools you need to find your next place. Download the PDF here to get started on your real estate journey. Before you start looking at homes for sale, get your financial house in order. First, request your credit report from all three bureaus (Equifax, Experian, and TransUnion). Comb through each report to ensure it’s accurate — and fix any errors you spot! Next, compile all the documents you may need to provide to a loan officer, including pay stubs, bank statements, and previous years’ tax returns. Credit score and financial documents in hand, you’re ready to start researching options for your home loan. Take advantage of online aids like Trulia’s mortgage tools. You can comparison shop from a diverse group of reputable lenders in all 50 states, ranging from small, regional providers to larger, well-known brands such as Citi and Bank of America. You’ll get a personalized quote and can read lender reviews and ratings to help gain insights into which lender is right for you. 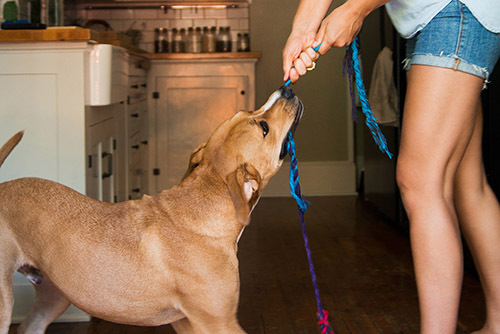 One of the best things to tackle on this section of the home buying checklist? Find out if you qualify for a special loan, such as a Veterans Affairs (VA) loan or any special home buying financing options through state or federal programs. Make sure you get that mortgage preapproval letter — it’ll make you a more competitive buyer. Recommended reading: Should You Lock in a Mortgage Rate?, Seriously Smart Tips to Step Up Your Mortgage Game, What’s Your True Monthly Payment? Now for the fun part of the home buying checklist! It’s time to explore neighborhoods. Use Trulia’s local maps to investigate everything from commute times to walk score to school ratings and crime activity. Once you’ve honed in on the right neighborhood for your new place, be sure to check out bordering neighborhoods for even more options. As you get deeper into the process, it can be tough to keep your priorities straight. The more homes you see, the more you can lose track of what really matters. Yes, that home has a gourmet kitchen with stainless steel appliances. But it’s $75,000 above the comfortable high in your price range — worth it? For example, a well-lit kitchen with ample storage space and new-ish appliances might be in your must-have section, stainless steel appliances and granite countertops in your nice-to-have section, and a chef-style gas range and pot filler in your dream-features section. Knowing what matters most will help you and your real estate agent navigate the home buying process more quickly — and with less confusion. As with any profession, there are amazing, miracle-working real estate agents … and there are some less than stellar ones. While it may seem like an easy to-do on the home buying checklist, finding a real estate agent is one of the most important steps in the process. Read agent profiles, ratings, and reviews on Trulia’s agent directory to get a better sense of their qualifications and specialties. Ask family and friends for recommendations — and be sure to call your prospective agent’s references to get details on their experience. But above all else, be sure to choose an agent who specializes in the type of home you’re seeking and is an expert on your desired neighborhood. You’re so close to the finish line! (Well, almost.) This is when the real action begins. Now that you’ve completed all preliminary steps on the home buying checklist, you’re ready to start searching. Online listings are a great place to start — download the Trulia app and sign up to receive listing alerts that meet your unique search parameters. 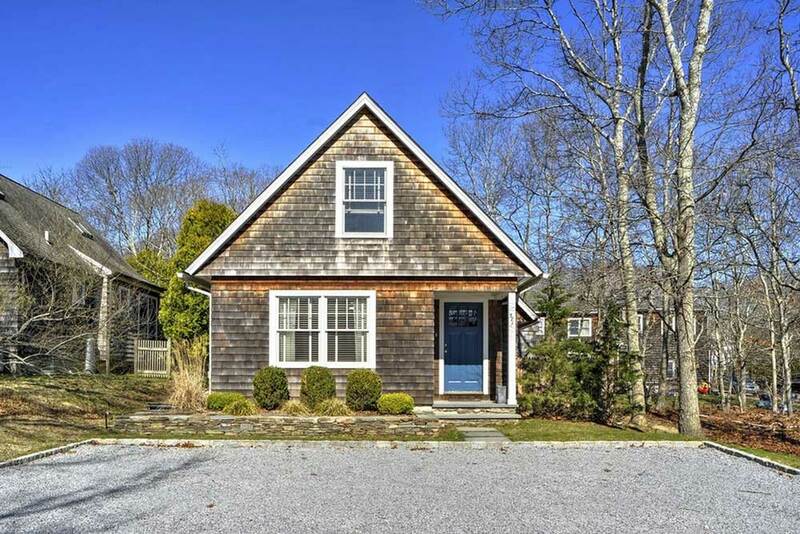 Visit open houses and work with your agent to schedule private showings. Enjoy the house hunt, because your next steps — negotiating with sellers, home inspections, closing costs, and more — still lie ahead. Ready to get started? 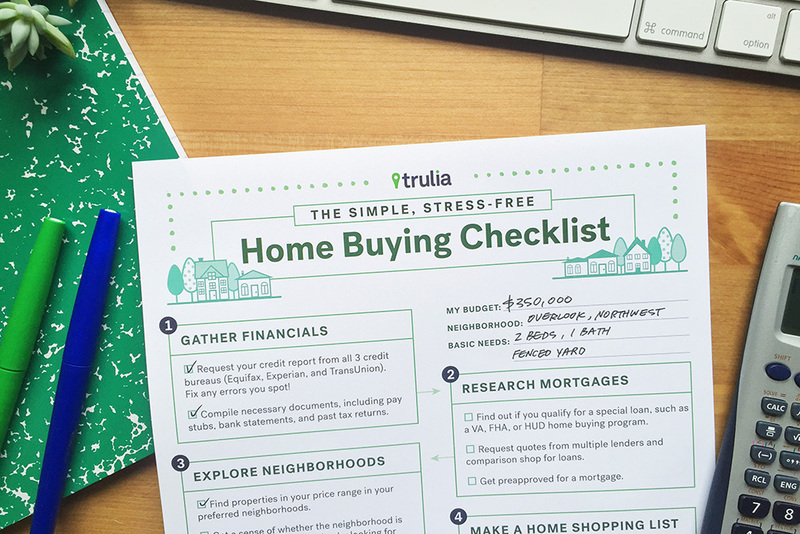 Download Trulia’s Home Buying Checklist. 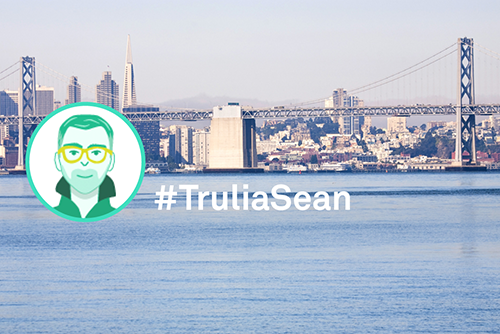 Ask Trulia: Rent in San Francisco, or Buy in Oakland? With skyrocketing rents, a Boston-area transplant wonders whether it makes sense to rent or buy in the Bay Area. Fancy yourself an expert at getting deals? Find out if you can apply those skills to your home search. Make those dreams of a swoon-worthy second home come virtually true, with this roundup of most-viewed properties.